Per4m and GU confirm their energy to Challenge Rimini. Also for the 2016 Challenge Rimini confirms its partnership with two companies de the likes of Per4m e GU , who return this year on this prestigious event to feed the performance of athletes in the race and ensure each proper integration during stress. Per4m is an American company specialized in the production of high quality sports supplements. In addition to the "gym" the company decided to create a series of products specifically for endurance sports. 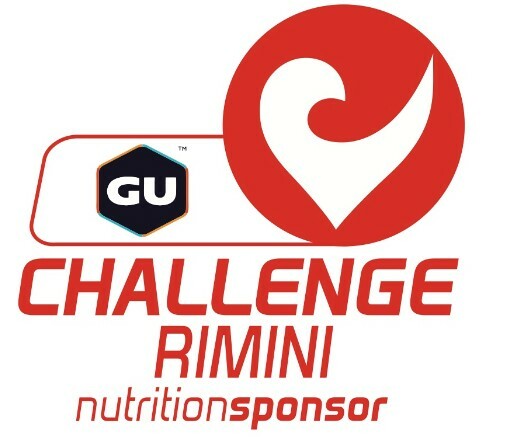 "Nutrilife is truly proud to be, for the third year in a row, alongside Challenge Rimini. With OJ and Per4m we will be "energy" of the race by providing all athletes gels, bars and salts, that is all you need to eat right along the beautiful trails of the race, which is now a staple of national and international calendar for all fans of triathlon". Per4m is an American company specialized in the production of high quality sports supplements. 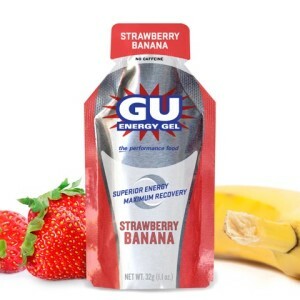 In addition to the "gym" the company decided to create a series of products specifically for endurance sports. 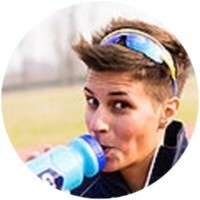 Athletes will find their Challenge to ristori Rimini Honey Energy Bar in honey and banana and honey and chocolate and the Isotonic Sports Drink, an isotonic drink perfect for replenishment during the race.